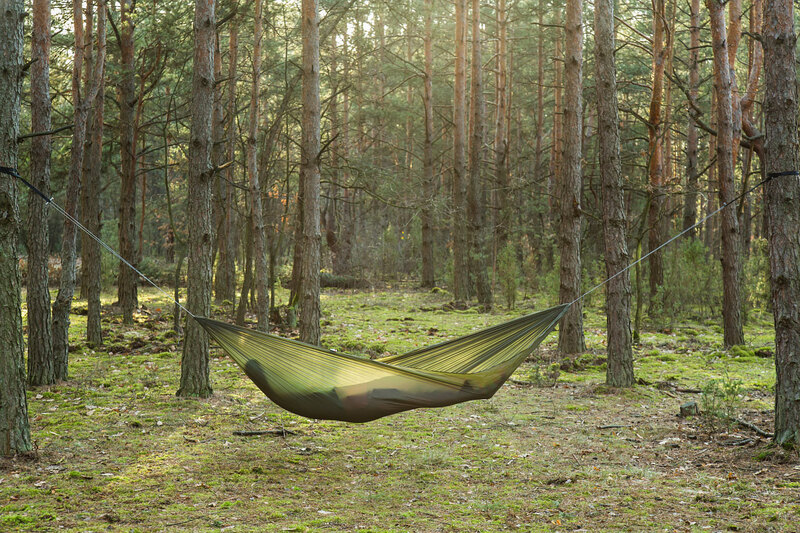 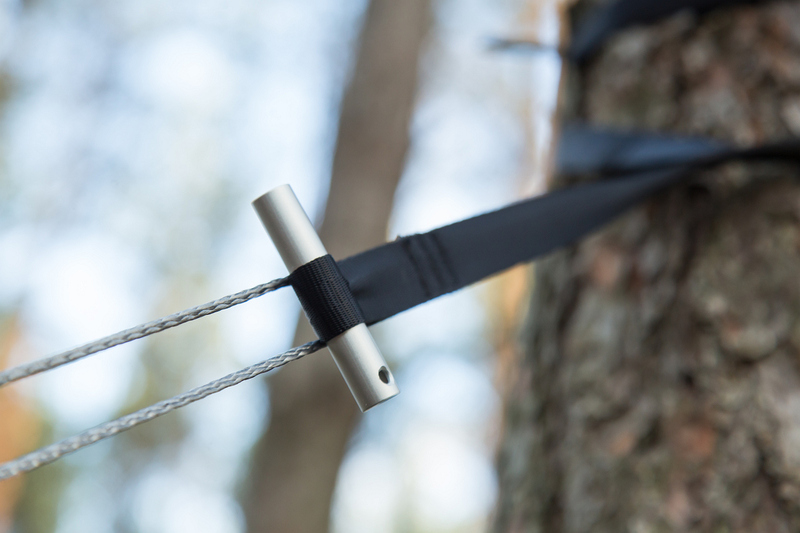 ULTRALIGHT 2 hammock is our nod to those who struggle with every gram of unnecessary equipment. 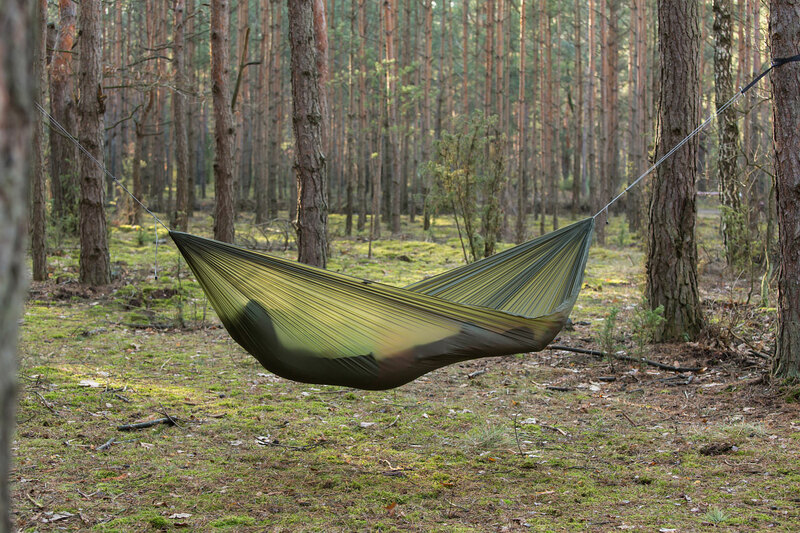 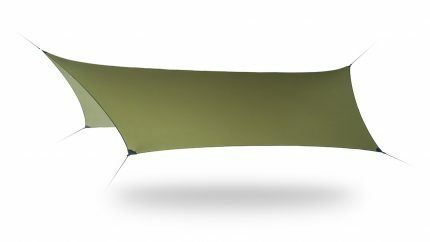 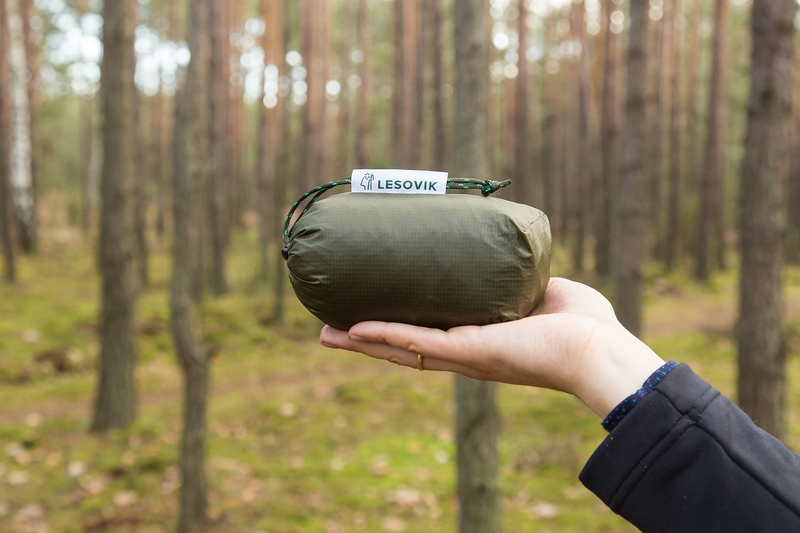 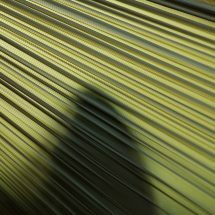 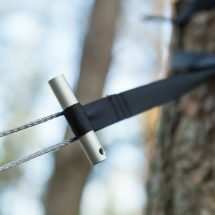 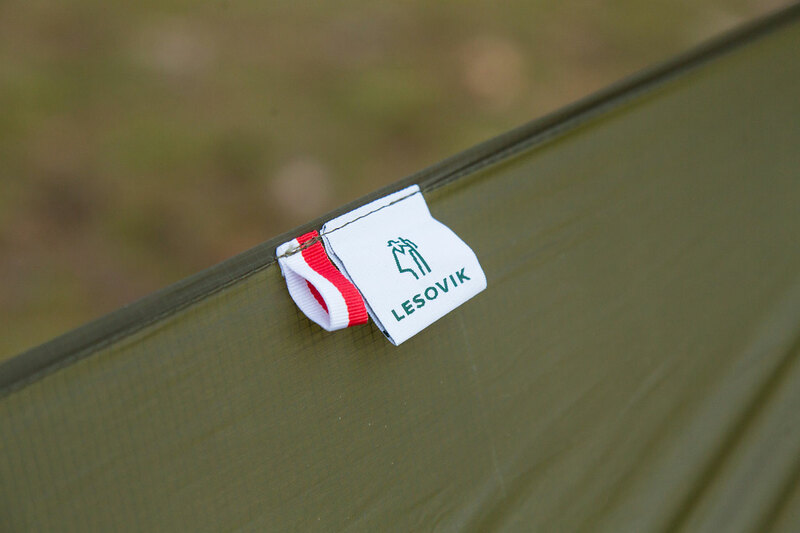 By using high-technology, ultra-light fabric we were able to design an unique hammock with almost unnoticeable weight and size – it weighs merely 320 g including fully adjustable suspension system and takes up only 0.6 l when packed. 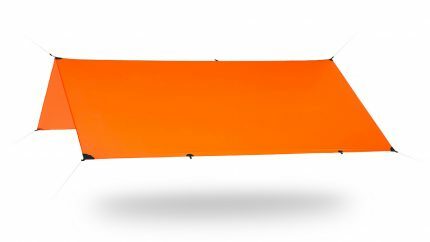 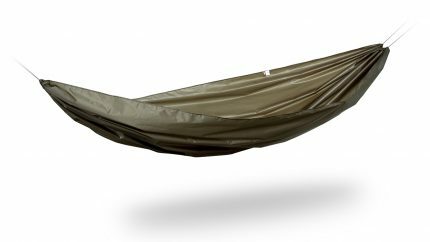 ULTRALIGHT 2 is supposed to be the lightest and smallest hammock setup possible, without losing any features or compromising comfort. 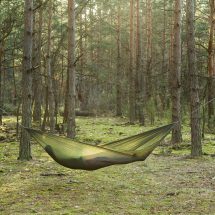 We didn’t reduce the hammock’s weight by cutting on its size – it’s still a full-sized hammock suitable for individuals up to 200 cm / 6’6″ tall. 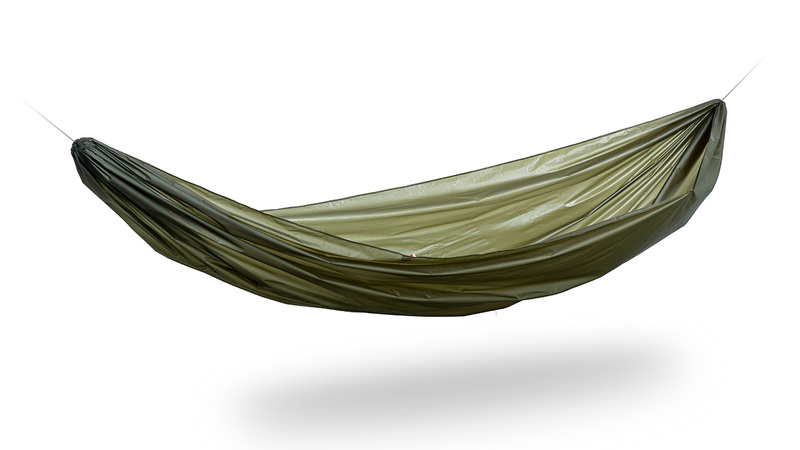 Outstanding features of ULTRALIGHT 2 hammock come from the special materials we used. 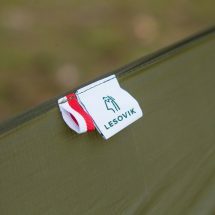 Nylon with ripstop weave makes the fabric very durable and resistant to tearing and ripping. 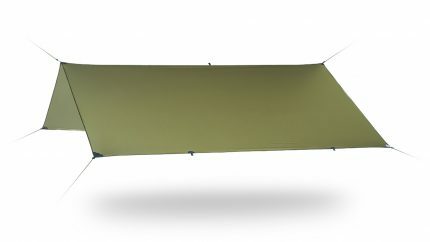 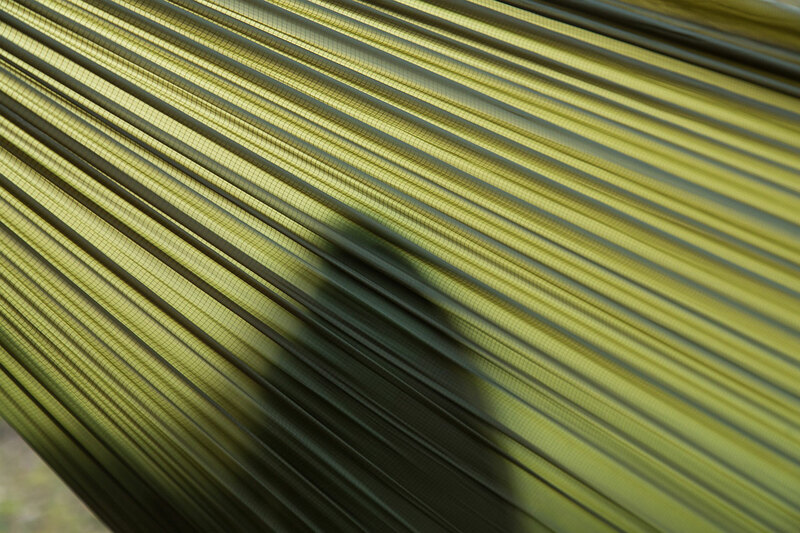 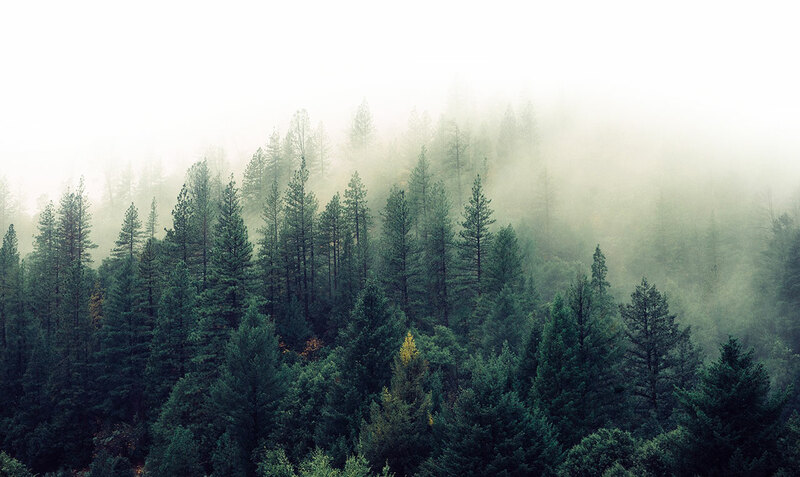 Siliconized fibers, on the other hand, protect the hammock against getting dirty too quickly and accumulating moisture. 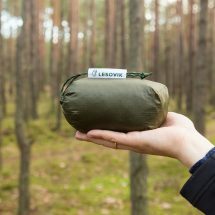 Thanks to being lightweight and easy to use, ULTRALIGHT 2 can be your travel companion for almost all the time – no matter whether you’re going for a short walk in the city, a quick trip in the field or a several-week expedition.